The Republicans had a good Tuesday night, capturing the governor’s mansion and making gains, albeit limited, in both houses of the General Assembly. The GOP also made gains in six counties. Summing up the night–they went from 25% to 44% of county executives and from 54% to 56% of council seats. 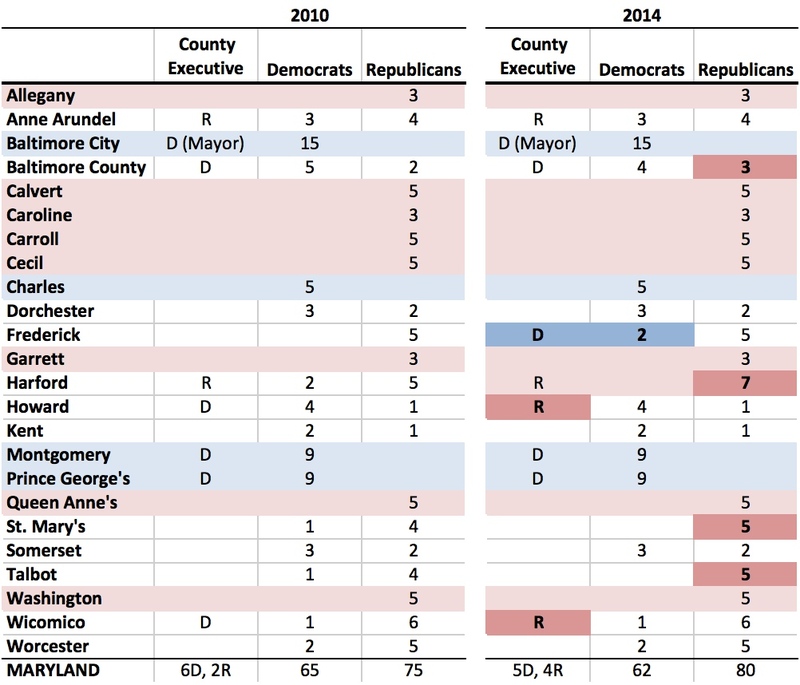 The most exciting pickups for the Republicans are the two county executives, including taking the top chair in red-leaning Wicomico, But the Republicans had a real coup with Alan Kittleman’s victory in Howard–an increasingly Democratic county that went for Hogan as well as Kittleman. Republicans also made gains in four county councils: Baltimore, Harford, St. Mary’s, and Talbot. In the latter three, the Republicans knocked all of the remaining Democrats by taking their last two seats in Harford and one seat in St. Mary’s and Talbot. In Baltimore, the Democratic majority shrank from 5-2 to 4-3 with the loss of retiring Councilmember John Olszewski Senior’s seat. The one bright spot of the night was Frederick. Though the two Democratic Youngs won, the tea-party Republican son of Sen. Young lost the battle to become Frederick’s first county executive. The Democrats also picked up two seats on the new expanded Council. One Republican seat is sufficiently close that there is an outside chance that absentees could flip it to the Democrats. 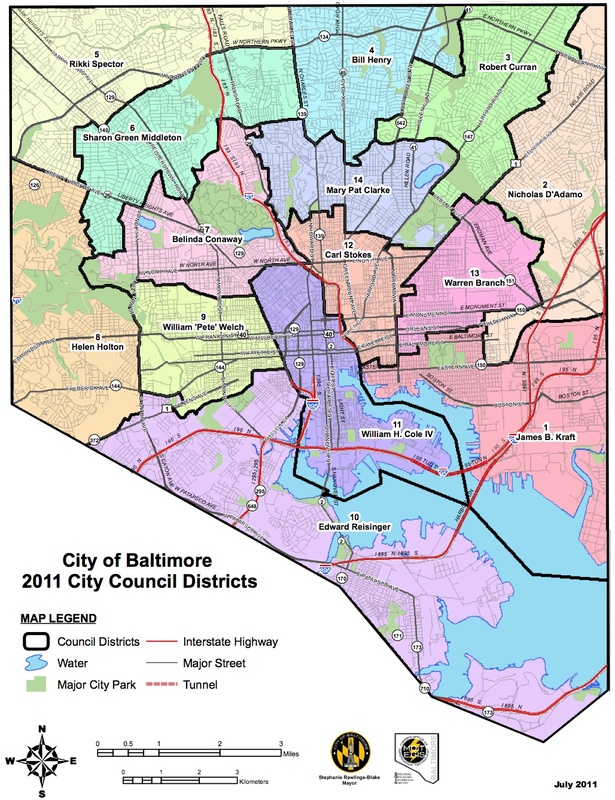 The same four jurisdictions completely dominated by the Democrats before the election–Baltimore City, Charles, Montgomery, and Prince George’s–remain so afterwards. 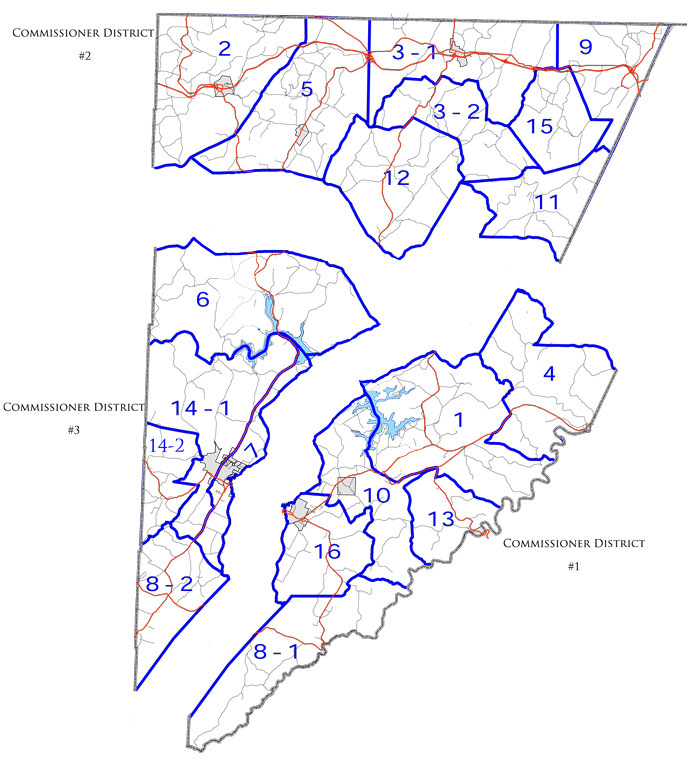 Republicans wholly controlled eight counties before the election: Allegany, Calvert, Caroline, Carrol, Cecil, Garrett, Queen Anne’s, and Washington. 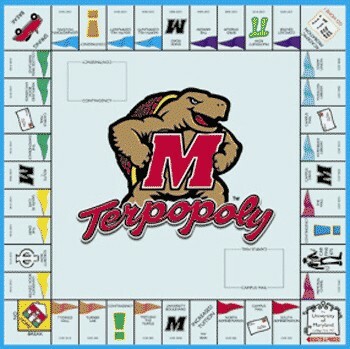 They have now added three more with Harford, St. Mary’s, and Talbot for a total of 12–a majority of all of the 23 jurisdictions, though certainly not the most populous ones. The partisan state of play remains unchanged in purple Anne Arundel, Dorchester, Kent, Somerset, and Worcester. 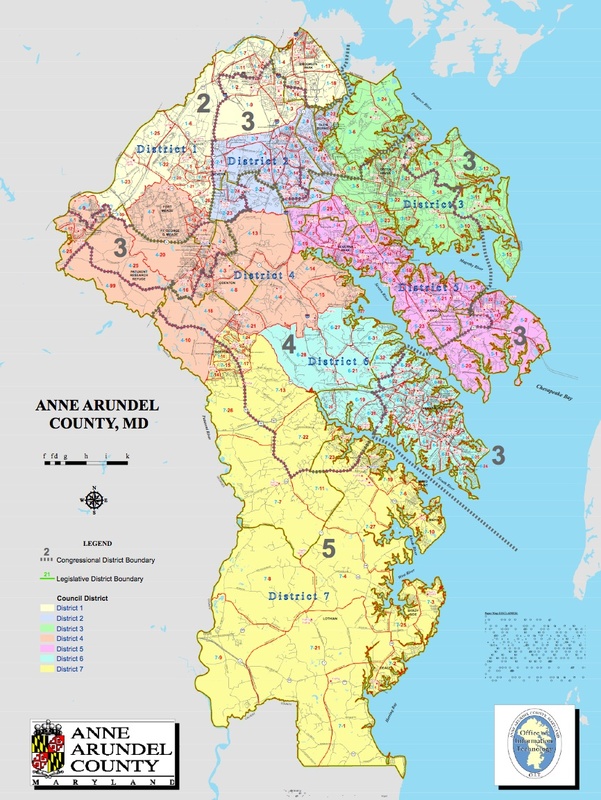 Anne Arundel will have the interesting challenge of dealing with secessionist theocrat Michael Peroutka on the Council. And just when they hoped things were finally settling down after the rather eventful departure of disgraced County Executive John Leopold. No Councils flipped control. However, Howard’s Democratic majority will face a Republican executive, while Wicomico now has unified government with a Republican executive and council. 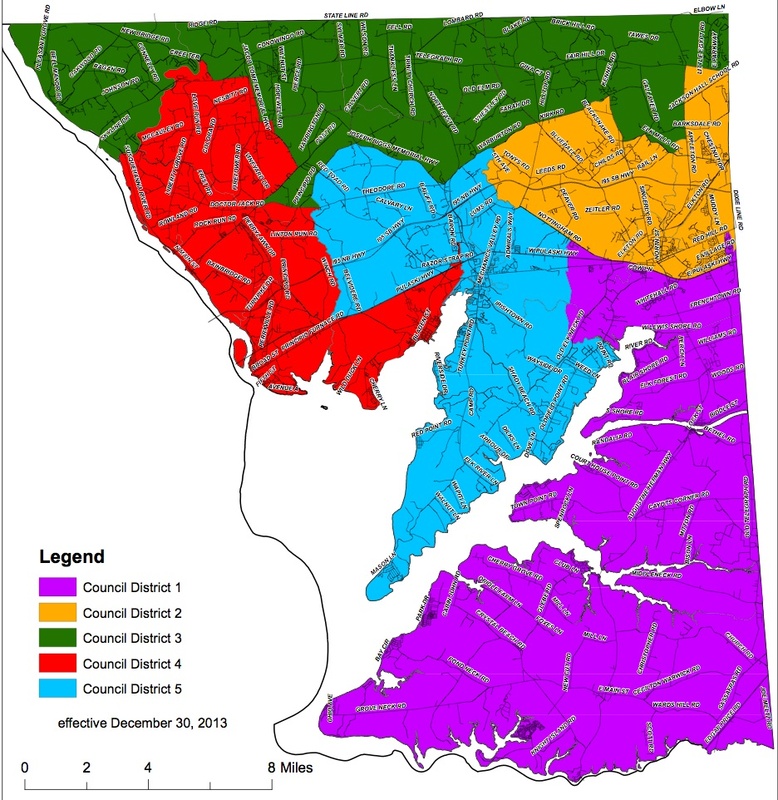 This post is a collection of the new councilmanic district maps from around Maryland. I have done my best to make sure that they are the new rather the old districts but please let me know if any are outdated and where I might find the new map. They are organized by the type of electoral system used by the county starting with (1) elected at-large with district residency requirements followed by (2) elected entirely from districts, and (3) elected by a mixture of districts and at-large. Counties are listed alphabetically within each category. Cecil County: Five commissioners with staggered terms. 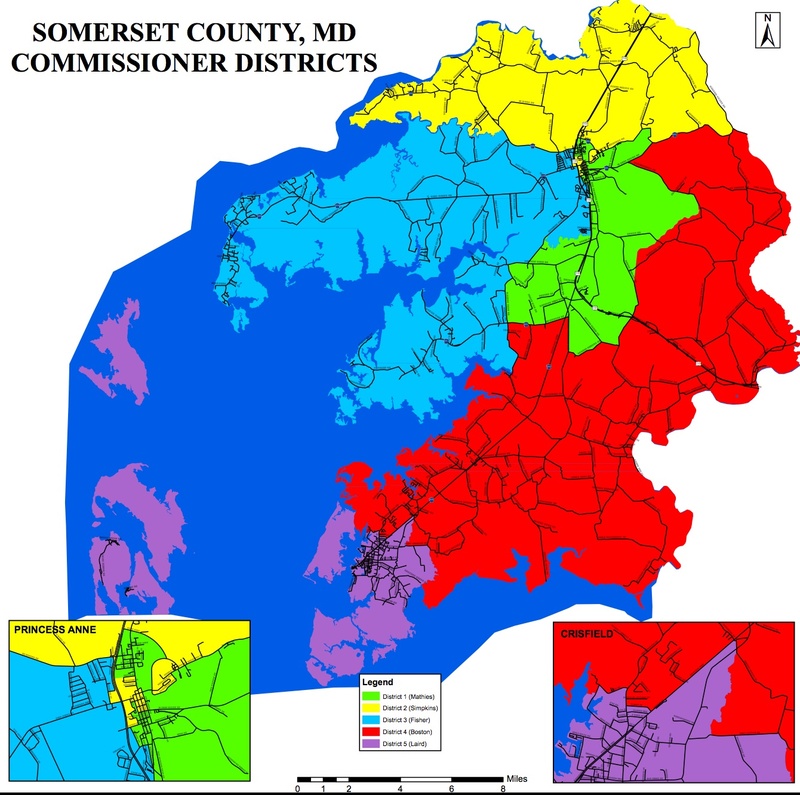 Somerset County: five commissioners (unclear if these are the old or new districts). 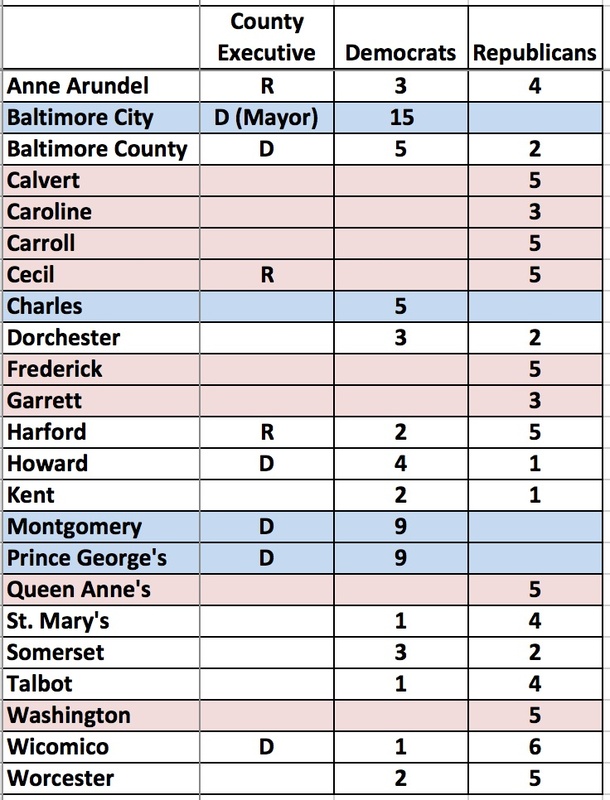 Baltimore City: 14 councilmembers elected from districts and the Council President elected at-large. Frederick County: five councilmembers elected from districts and two elected at-large. Harford County: six councilmembers elected from districts and the council president elected at-large. 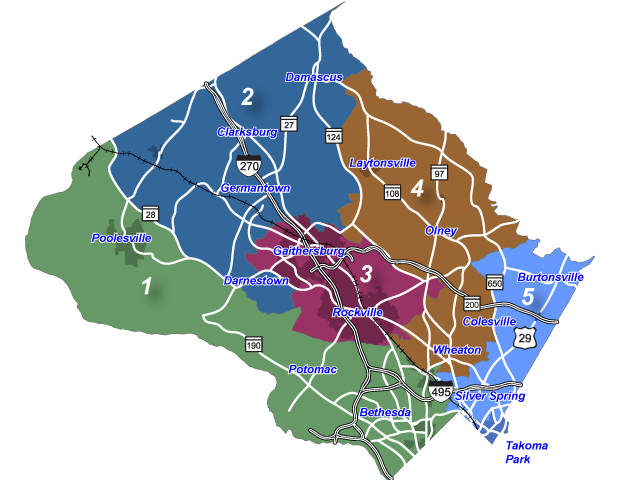 Montgomery County: five councilmembers elected from districts and four elected at-large. 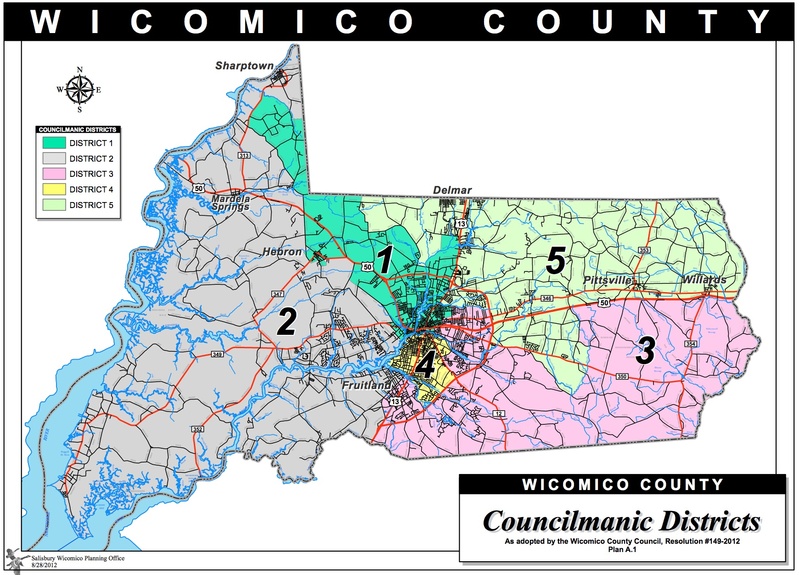 Wicomico County: five councilmembers elected from districts and two elected at-large. 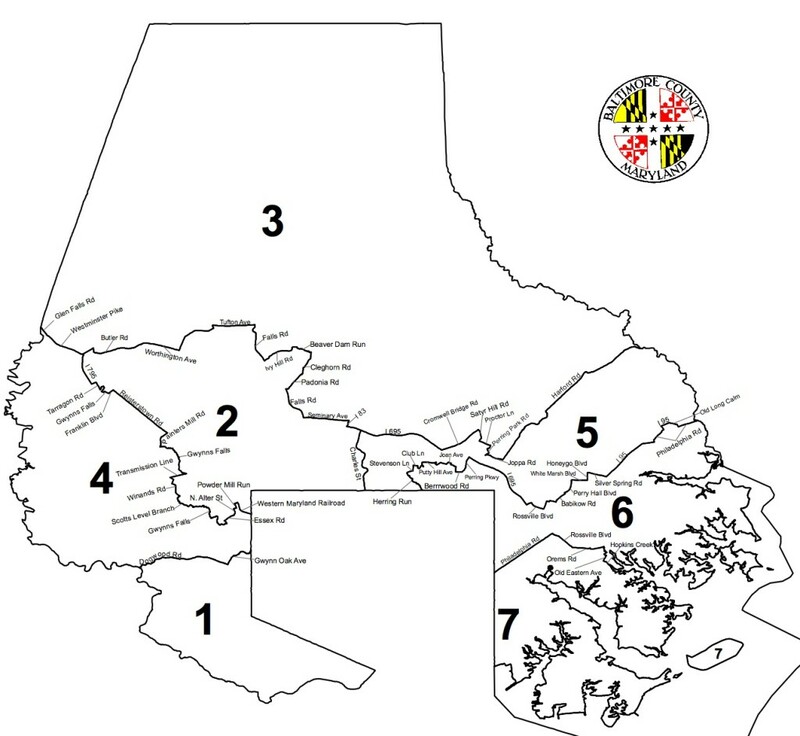 Maryland counties use a number of different methods to elect their county legislatures (see below for a description of how each county conducts its elections). The rules of the electoral game influence the outcome, as at-large elections facilitate one-party sweeps. Twelve counties elect their councils entirely at-large throughout the county. The number will decline to eleven when Frederick elects its first charter government this year. Cecil and Garrett have district residency requirements for candidates but still elect them at-large. Cecil also staggers its elections. 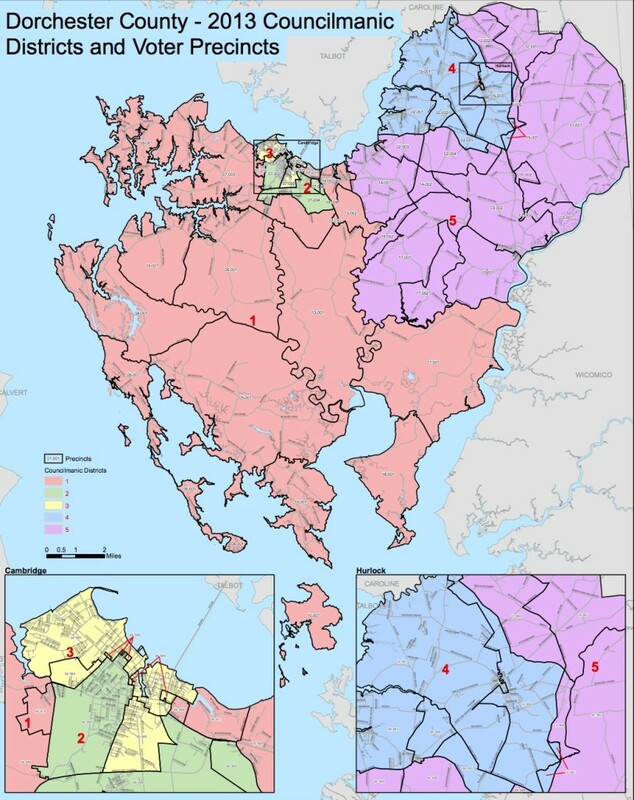 Eight counties elect their councils entirely from single-member districts. Districts can help with compliance with the Voting Rights Act by preventing the submergence of minorities among larger minority populations. Worcester County, for example, has a black district that resulted from voting rights litigation. Districts also facilitate minority party representation. Only two of the eight counties elected entirely by district have single-party governments. Districts enable minority party representation so long as the minority comprises a majority within one of the districts. Minorities can still fail to win representation if their support is evenly distributed or just too weak, as in Carroll and Prince George’s Counties. Three counties and Baltimore City elect their legislatures via a mixture of single-member districts and at-large. Baltimore City and Harford elect all councilmembers from districts except the city/county council president. Frederick will adopt Wicomico’s system of five from districts and two at-large when it elects its first charter government this year. 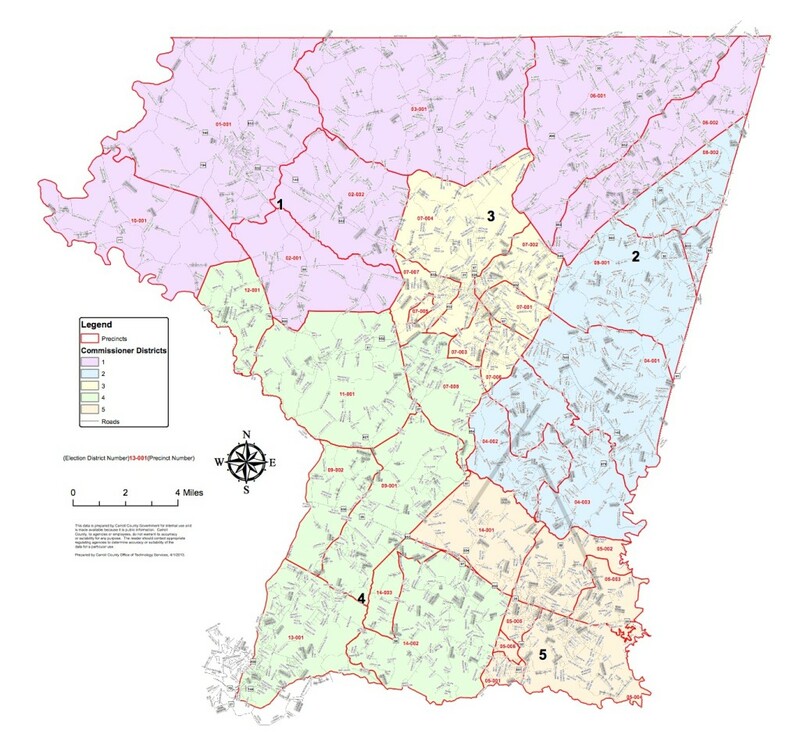 Uniquely, Montgomery elects four at-large in addition to five from districts. In this populous county, at-large councilmembers represent significantly more people than Members of Congress. And even the district councilmembers have roughly 200,000 constituents. Among counties with mixed systems, heavily Democratic Baltimore City and Montgomery County have entirely Democratic councils. 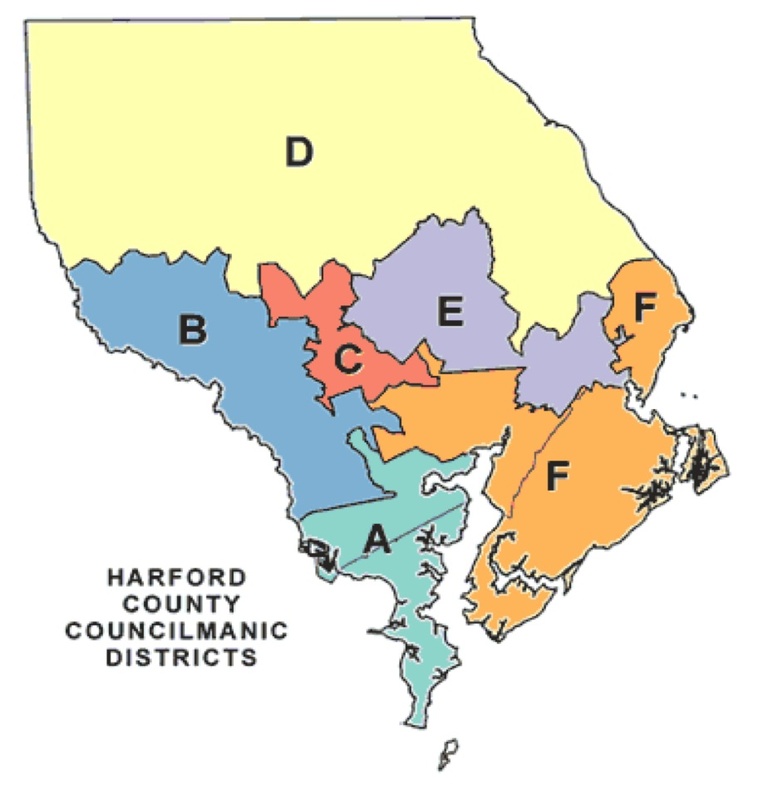 Harford and Wicomico have Republican majority counties with Democratic minorities. Next Up: Ideas for creating more competition in Montgomery. Cecil: five councilmembers. There are five districts and residency requirements but county voters elect all five. Elections are staggered so that the election of two coincides with the presidential election and three with the gubernatorial election. 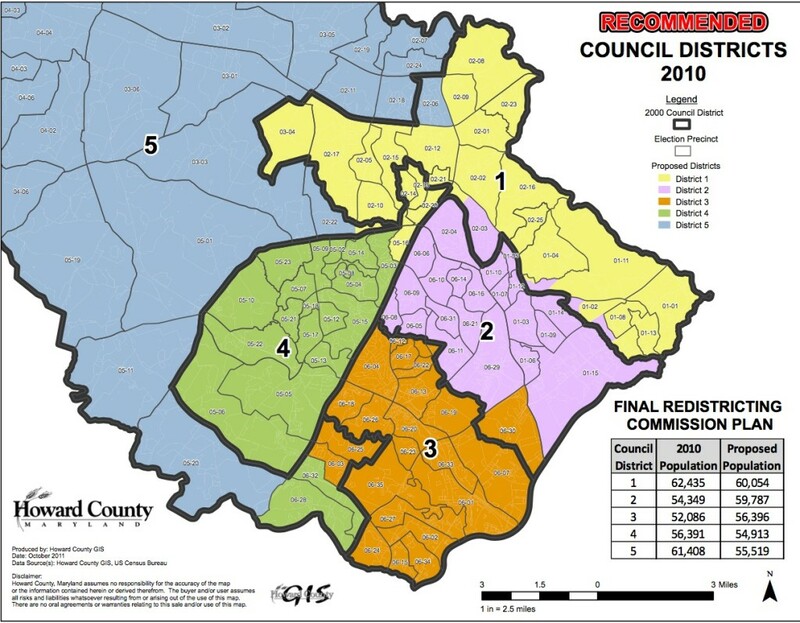 Frederick: five commissioners (through 2010). Garrett: three commissioners. There are three districts and residency requirements but county voters elect all at-large. Baltimore City elects 14 councilmembers from districts and the city council president at-large. 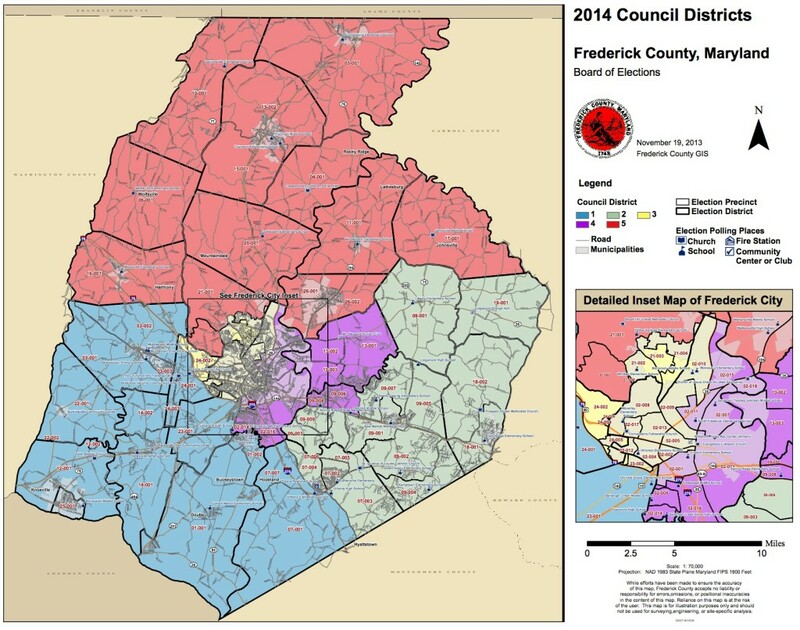 Starting in 2014, Frederick will elect five councilmembers from districts and two at-large. Harford elects six councilmembers from districts and the council president-large. 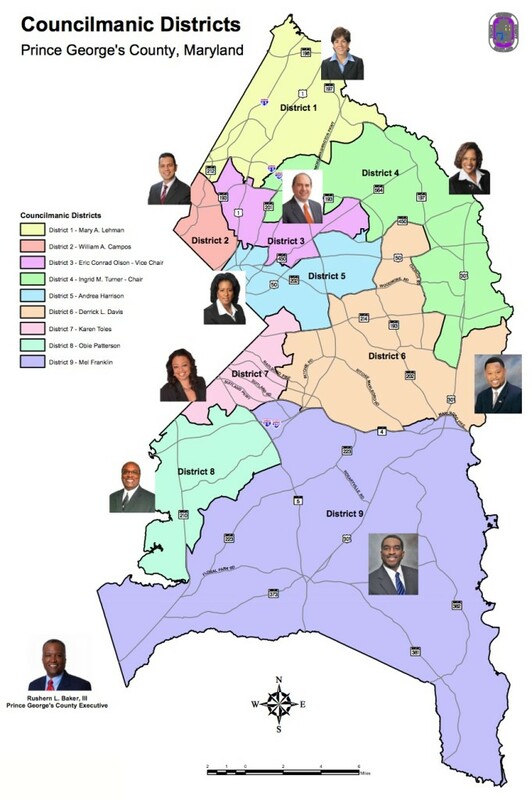 Montgomery elects five councilmembers from districts and four at-large. Wicomico elects five councilmembers from districts and two at-large.